The toilet gathers many germs and dirt, being an area where putrefaction bacteria, fungi and lime water disastrous combine. 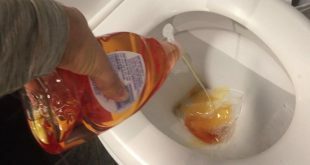 See how to properly wash and disinfect your toilet in 3 minutes. Because it isn’t a very clean and fragrant area, you really need rubber gloves to clean the toilet. 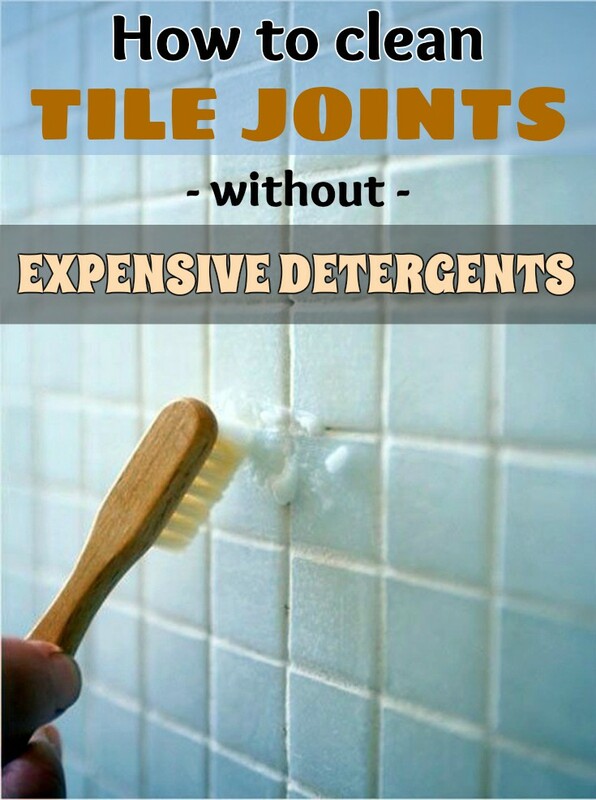 If you don’t already use a special detergent for bathroom, you can use any detergent and you can replace disinfectants with vinegar, because it acts against limestone deposited inside the toilet. 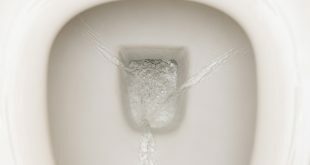 If you want to properly clean and remove dirt inside the toilet, it is best to start from the top down. If you use a homemade mixture, don’t let it act more than 10 minutes, because is enough to soften the dirt and limestone accumulated beneath the toilet edges. 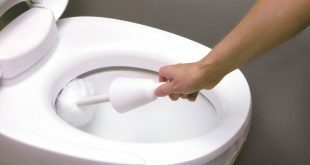 After you’ve thoroughly wiped with a paper towel the toilet outer parts (toilet lid, toilet seat, etc) use an indoor toilet brush. 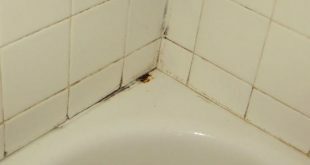 Rub well below the toilet bowl edges and flush several times to thoroughly rinse dirt accumulations and bacteria. Finally, spray a disinfectant or vinegar and leave to act for 5-10 minute, then rub the edges with a small brush or even a toothbrush. 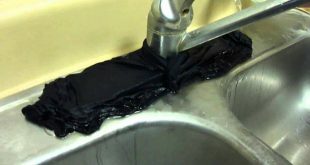 Mineral buildup will fall and you can flush to rinse everything. 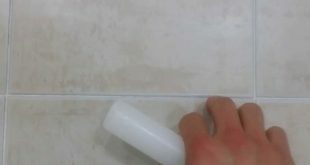 Follow this funny video tutorial to see how to properly clean the toilet in 3 minutes.